How exactly does the Mueller report exonerate Trump? First of all, in my opinion, there’s nothing wrong with a witch hunt, assuming the witches are evil and that they exist. The fact is the Mueller investigation unearthed quite a few. Multiple key Trump staffers and advisors have all been indicted, pleaded guilty, and/or are in prison now as a direct result of that “witch hunt”. Whether or not the investigation ultimately establishes that Trump is the head witch, it certainly establishes that he likes to surround himself with them. To kill the metaphor, he likes to work with criminals. Worse, he doesn’t just do this quietly, in his personal life, but rather picks and chooses criminals and appoints them to the most conspicuous and important positions in his administration. 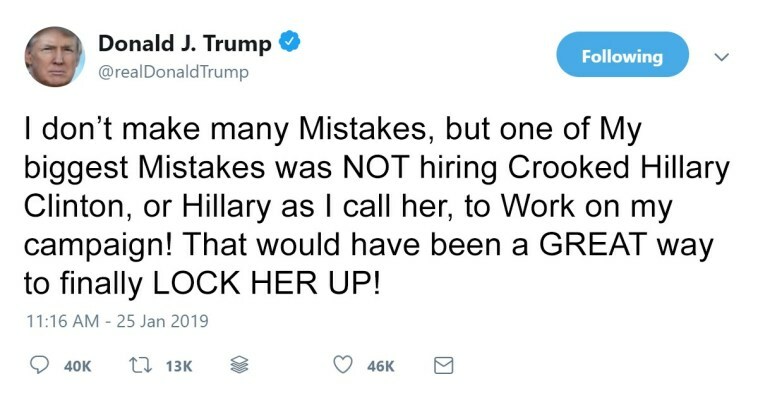 True, again, this doesn’t make him a criminal, at least not yet. “Exoneration”? I don’t think so. Pretty doubtful given the additional ongoing investigations, uh, I mean “witch hunts” into Trump’s election campaign, his inaugural committee, his foundation, his so-called university, his real estate business dealings, his pre-election pay-offs to the various women he had extra-marital affairs with, and more. He also faces massive legal challenges to his "wall" and his "national emergency". It means an inevitable harsh reality check, both for him and his largely uneducated, fearful, racist, misogynistic, Fox News-brainwashed base. It's only a matter of time before this generation’s “Teflon Don” shares the same fate as the last. Remember you heard it here. Meanwhile, I had a thought about the hypocrisy, blind or deliberate, that typically accompanies right wing brainwashing. Imagine if a large number of Hilary Clinton’s or Barack Obama’s key staff persons and advisors were all arrested, indicted, and admitted committing multiple federal crimes. Hold that up there in your head for a moment. Can you imagine the tweeting frenzy that would erupt each night from the White House master bedroom? Not to mention the indignation that would spew forth from Trump’s friends and colleagues at Fox News. 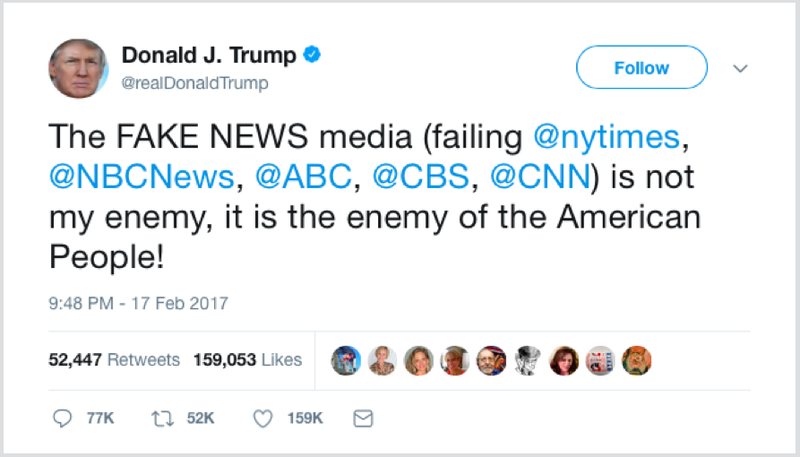 Speaking of the master purveyor of “fake news”, btw, I’m trying to remember how many Fox reporters, editors, and producers currently have senior staff positions in Trump’s White House. Along those lines, want to have some fun? Seriously, try it. Very revealing.